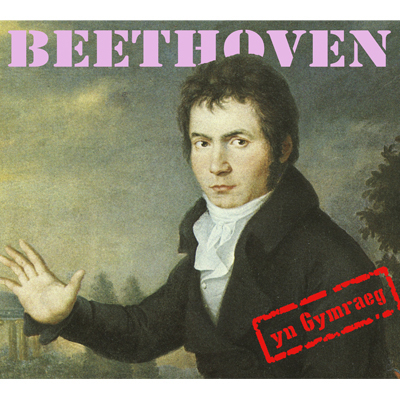 New Welsh version by Mererid Hopwood OPRA Cymru celebrates the ten years since its inaugural concert with a new Welsh-language version of Beethoven’s only opera Fidelio. This is the inspiring story of the bravery of a woman who rescues her husband from political execution. The opera is told through the words of Mererid Hopwood, the first woman to win the Bard’s Chair at Wales’ National Eisteddfod.